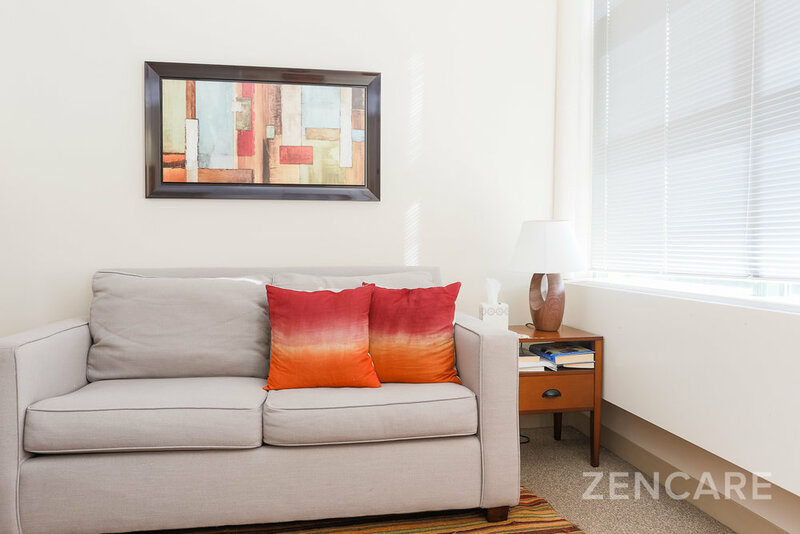 Dr. Ben Herzig is a psychologist in Cambridge, MA with expertise in concerns facing American Muslims, men's issues, relationships, depression, anxiety, academic concerns, and cultural adjustments. He sees teenagers, young adults, college students, adults, couples, families, and parents. Dr. Ben Herzig is a psychologist at Kendall Psychological Associates in Cambridge, Massachusetts. He has expertise in depression, anxiety, relationship issues, academic concerns, and men's issues, and offers individual, couple, and family therapy. He also has a special research interest in issues facing American Muslims, and sees many college students from this population. Dr. Herzig received his PsyD in clinical psychology from Antioch University New England, and his BA from the University of Pennsylvania. 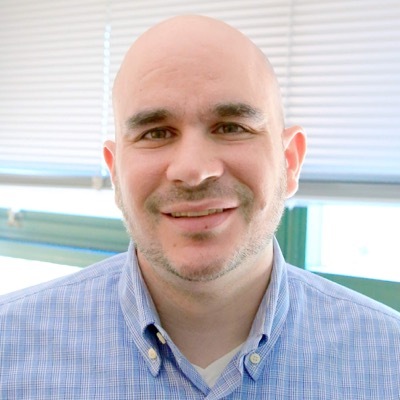 He completed his internship at the Westborough and Worcester State Hospitals and completed post-doctoral training in community mental health at Advocates, Inc. in Framingham. 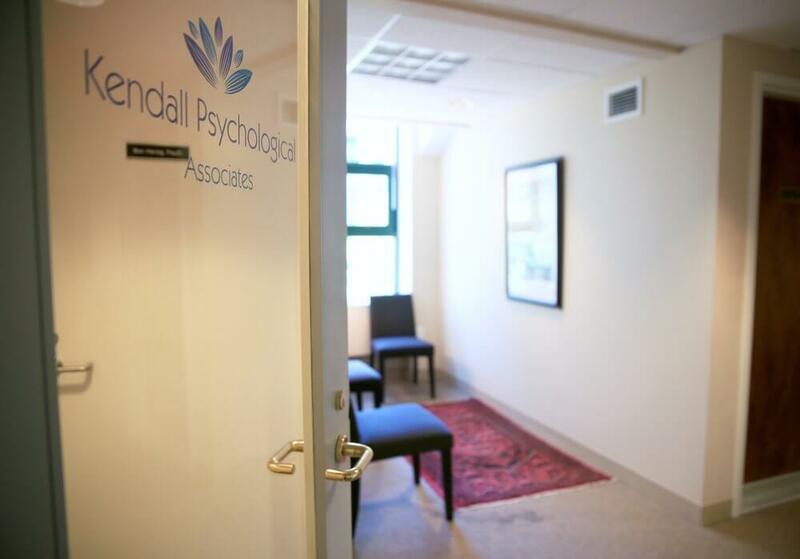 Dr. Herzig currently sees patients at Kendall Psychological Associates in Kendall Square, MA, and has a private practice in Weston, MA. For clients with insurance other than BCBS: Our services may still be covered in full or in part by your health insurance or employee-benefit plan. Most PPO and POS plans have "out-of-network" benefits that will cover some percentage of the cost. If you have an HMO from a company other than BCBS, most likely your insurance will not cover our services and you would need to pay directly.